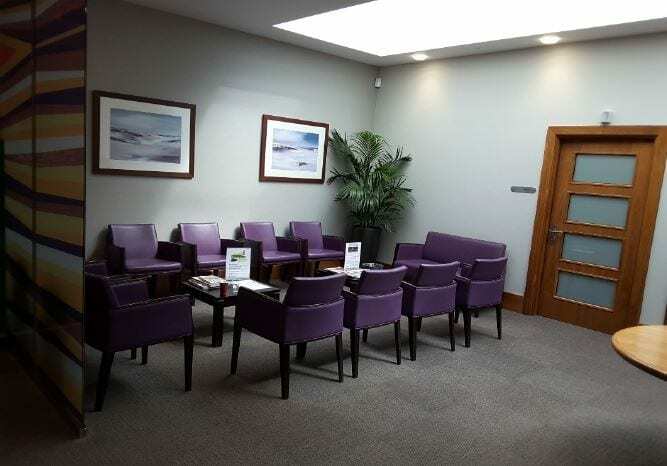 Offering fast access to cancer treatment in Nottingham. Accessing the treatments you need couldn’t be easier. 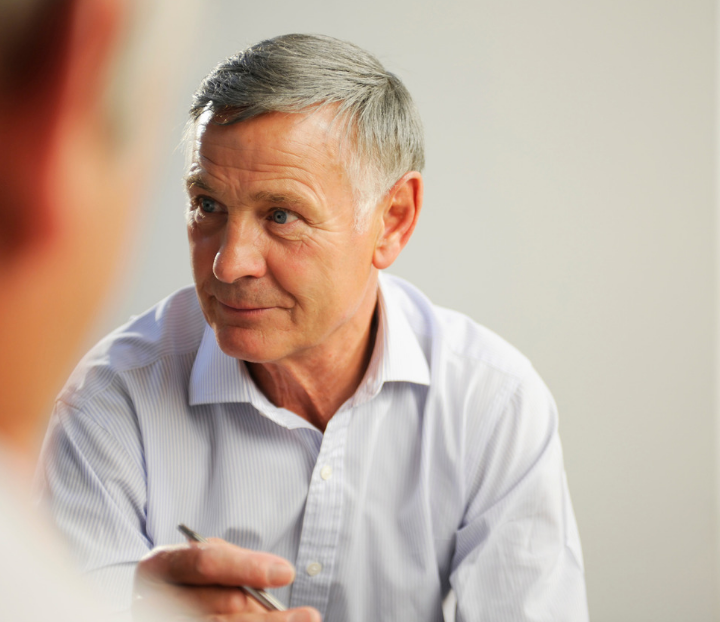 There’s no waiting list -your treatment can usually start within 5 days of referral. Leave the M1 at Junction 27, and take the A608 - signposted Mansfield and Hucknall. Continue on the A608 until the third roundabout, and take the second exit on to the A611 - signposted Hucknall and Nottingham. At the roundabout take the first exit on to the B6011, and at the next roundabout take the first exist on to Wighay Road (B6011) passing through Linby and Papplewick. Continue until you get to the junction with the A60. Turn right on to the A60 towards Nottingham, and then first left on to Burntstump Hill (opposite the Seven Mile PH). Turn right onto Sherwood Lodge Drive - signposted BMI The Park Hospital, Police Headquarters, Burntstump Country Park. Turn left into the grounds of BMI The Park Hospital and then left again which will lead you to The Park Cancer Centre. Take the A60 towards Mansfield. Turn right on to Burntstump Hill (opposite the Seven Mile PH). 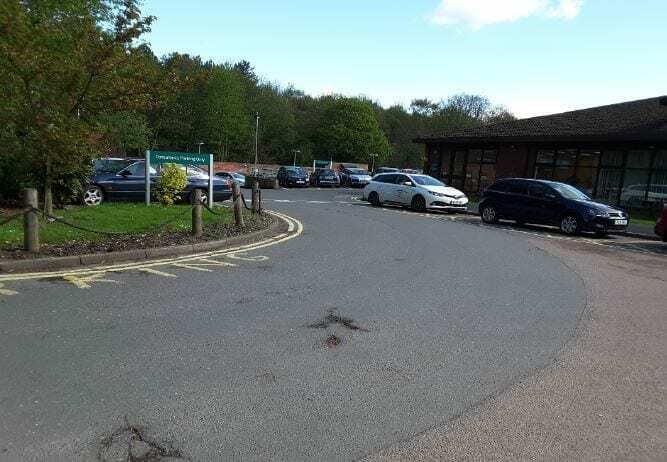 Turn right onto Sherwood Lodge Drive - signposted BMI The Park Hospital, Police Headquarters, Burntstump Country Park. Turn left into the grounds of BMI The Park Hospital and then left again which will lead you to GenesisCare Nottingham. Take the A38 south following signs for Walsall (not Birmingham). At the A5 roundabout join the A5127 (Sutton Coldfield) for approximately two miles. Turn right onto the A4026 (Blake Street) and right again at the traffic lights (Little Aston Lane). At the next junction turn right onto the A454 (Aldridge Road). The hospital is situated approximately 800 yards on the left on the brow of the hill. Take the A60 towards Nottingham. Turn left on to Burntstump Hill (opposite the Seven Mile PH). Turn right onto Sherwood Lodge Drive - signposted BMI The Park Hospital, Police Headquarters, Burntstump Country Park. Turn left into the grounds of BMI The Park Hospital and then left again which will lead you to GenesisCare, Nottingham. 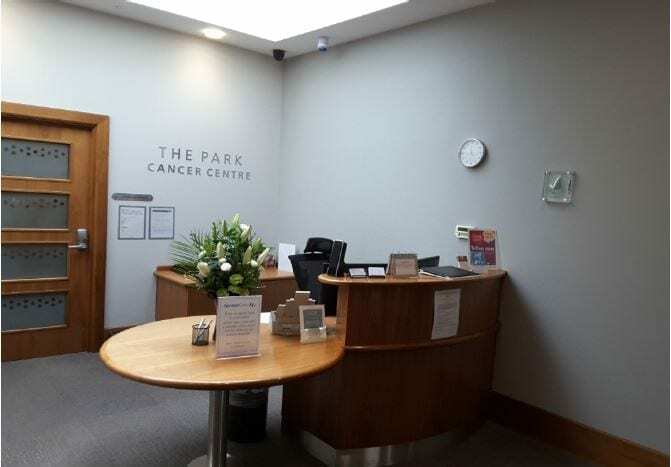 The Park Cancer Centre is a 25-minute taxi ride from Nottingham Train Station. Alternatively, the Pronto bus runs every 15 minutes from Victoria Bus Station. The Pronto bus links Nottingham, Chesterfield and Mansfield, and stops by the Seven Mile PH, which is a five-minute walk from the centre.